As I sit in my room facing the beautiful Lake of Geneva and the mountains, I think back to all the things that I have learned, shared and encountered during my 3.5 months of summer research internship in Lausanne. Unlike many other interns, I have been luckily selected to do an academic exchange after my internship and stay here for another year. I have a multitude of stories to share and I don’t even know where I should begin with. One thing that I would recommend everyone to do is either bring your own bike or buy a bike and sell it before you leave. It is definitely worth it ! Biking around Lausanne is really easy since Lausanne is a small city. I have been biking from my place to EPFL every day and I take the bike trail that goes along the lake and enjoy the magnificent view. 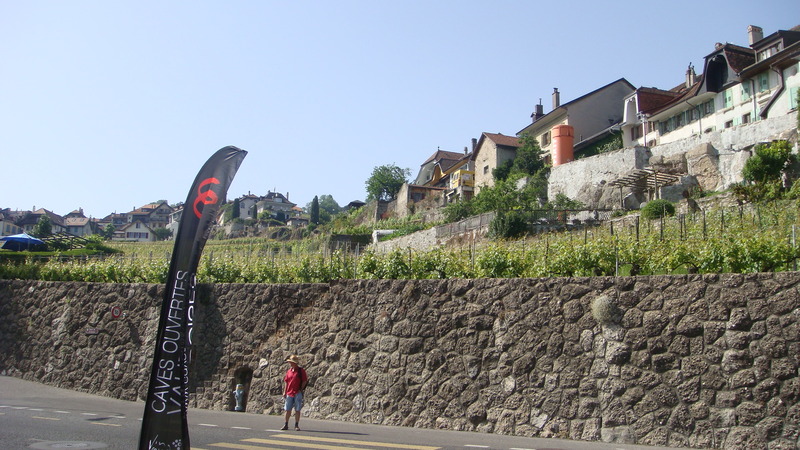 Be aware that Lausanne is on a hill, but don’t worry at the end of the summer you will have very strong legs. If you don’t like to bike, the public transportation is really good too! I went with Kate Schuler to this event and we had a great time tasting wine from the region. You pay 15CHF and you get a glass of wine and a passport for the whole week-end to visit many different wine cellars and taste the local swiss wine. It gives you the opportunity to visit the production sites . Bring some bread because at the end of the day you might be a little bit dizzy. Hiking time ! Thank you Switzerland for allowing me to enjoy the beautiful landscape surrounded my enormous mountains! In addition to their punctual and slow lifestyle, I found that swiss people are very outdoorsy types. Their usual week-end activties is to go high up in the mountains. 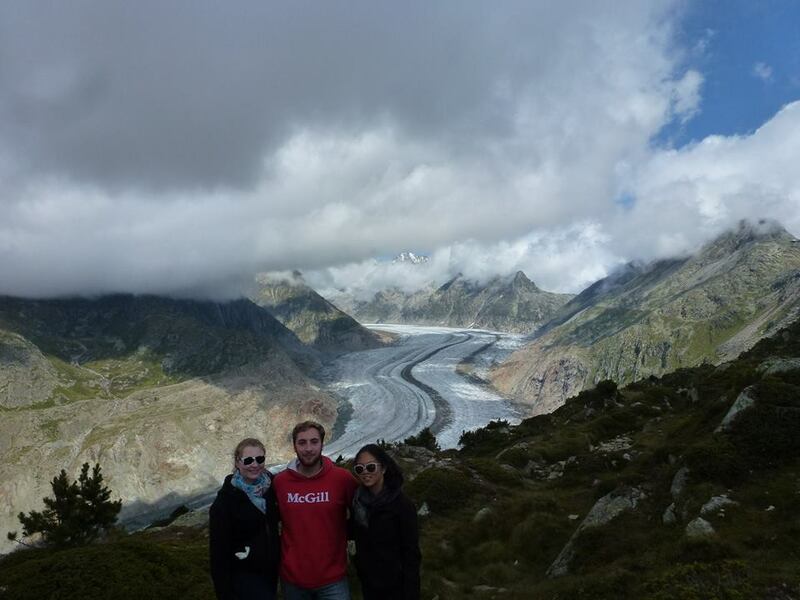 Tour d’Ai, Glacier d’Aletsch, Creux du van, Rocher-de-nayes and many more.. This is THE place for hiking! Bring good hiking shoes and explore the mountains during your week-end, you will be amazed the the landscape. 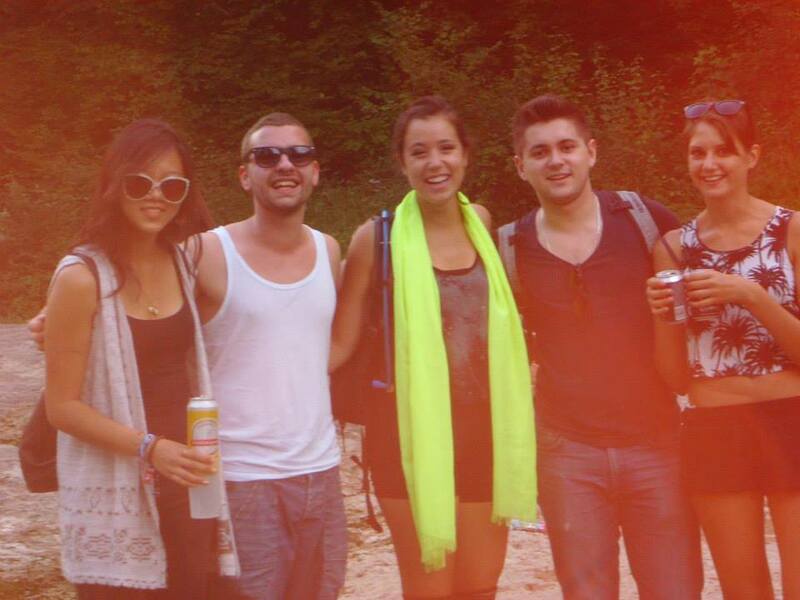 There are many festivals from classic to techno/electro in Lausanne and Switzerland. Work is good but it is always better to take some time to have fun and get crazy! 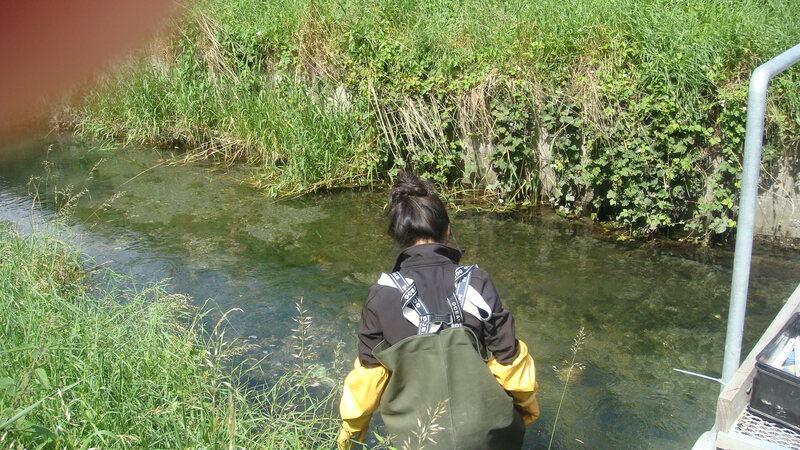 My internship was mainly on passive sampler, a tool to monitor and investigate pollution in water. My lab is using passive sampling in cohesion with a forensic methodology. I worked under Nicolas Estoppey, a doctoral student who is using passive sampler (LDPE and PDMS) to investigate the concentration of polychlorinated biphenyls (PCBs), a harmful pollutant, in the Venoge river. Luckily, when I arrived they were in the deployment phase of the project, so I got to go often outside to do some field work. I also worked alongside with a Spanish student, Inma Carpeinteiro, who was working on a different type of passive sampler (POCIS) in the Valais. My research experience has allowed me to use different field equipments and do laboratory analysis. I expenrienced all aspects of science research, the long day, the planning, the autonomy, the repeated experiments, field work, lab work and finally and not the last, I learned about myself. Being surrounded by highly knowledgeable, passionate and motivated people was really encouraging and gave me a good learning experience. 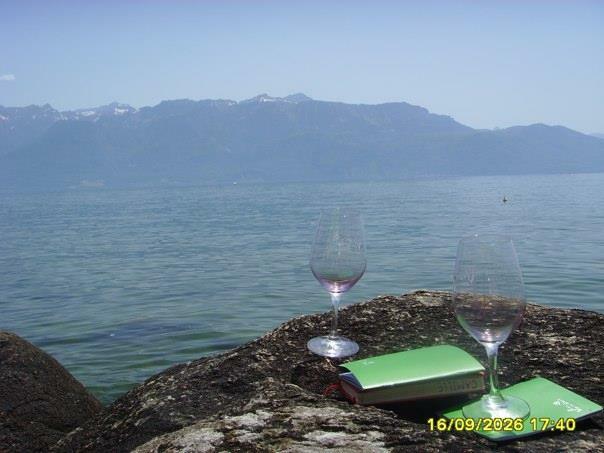 After spending 3.5 months in Lausanne, I have noticed myself adopting a Swss lifestyle ! I have given Switzerland my hard work, my smiles and my curiosity; in return, I have come away with an insurmountable amount of knowledge, culture and appreciation for Switzerland. Thank you Karen Undritz for this amazing opportunity ! Relax and breathe, come to Switzerland! This entry was posted in Non classé on 24 September 2014 by camillefong.